Today, Tom's guest is Dr. Brit Kirwan, chair of the Commission on Innovation and Excellence in Education, better known as the Kirwan Commission. For the past two years, the commission has been studying the public K-12 education system in our state, and it’s planning to release a series of recommendations as to how the state should re-order its educational priorities, improve accountability, and fund schools. This past January, the commission released a Preliminary Report of its findings. 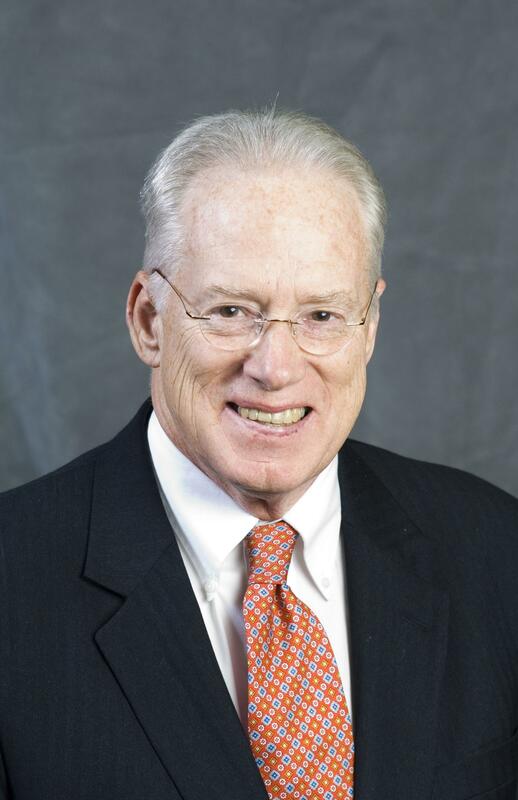 Dr. Kirwan was the President of the University of Maryland, where he served on the faculty for 34 years, and the Chancellor of the University System of Maryland from 2002-2015. Prior to that, for four years, he served as the president of Ohio State University. This conversation was livestreamed on WYPR's Facebook page. To see that video, click here.